For DJs, one of the most important and irreplaceable tools that we all have is our hearing. One of the biggest on-the-job dangers is loud sound exposure, hearing loss, and potentially tinnitus – so what are the best musician / DJ earplugs that allow you to spend lots of time in high-volume environments? Today we review some of our favorite options on the market. I’ve tested a wide array of these earplugs for almost a whole year now in various environments, from small festivals like Desert Hearts and Sunset Campout, rough conditions and massive soundsystems at Burning Man, and in front of fantastic and powerful club systems like at Public Works in San Francisco. The truth is that it’s next-to-impossible to DJ with earplugs in – if you need to have hearing protection while DJing, we recommend getting in-ear headphones like the Westone UM Pro 20s and combining them with a Subpac M2 – this will let you feel the sound without blowing out your ears via crappy monitors. 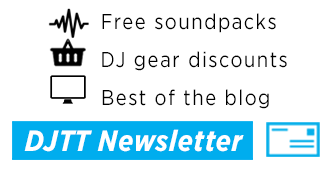 But DJs need to spend plenty of time on the other side of the soundsystems in clubs and at festivals – which is why we’ve reviewed these six sets of earplugs in a variety of styles. What Isn’t as Great: They’re not musician’s earplugs – sounds are blocked out equally making it more difficult to hear the frequencies that you want to hear in the club. They start to become pretty uncomfortable about 5-10 minutes in your ears, make it nearly impossible to hear what people right next to you are saying. These are the low-end standard in earplugs, and you’ll find them in factories and construction sites around the world as they’re made first and foremost to prevent hearing damage. 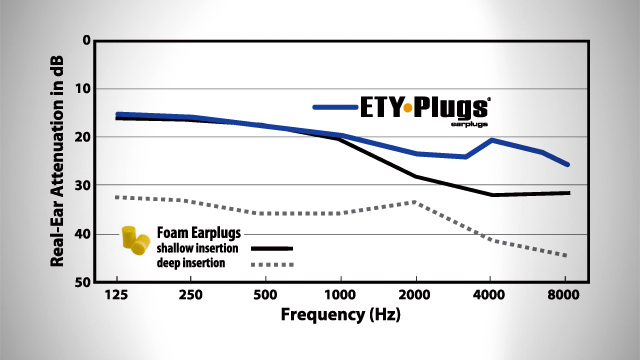 There’s no consideration for conserving different parts of the audio spectrum, and they aren’t especially comfortable to squish into your ear (the foam presses out against your ear canal when inserted – as foam always tries to return to it’s original shape. For the price, these earplugs are good, powerful (29dB!) protection if you’ve forgotten to bring a nicer set with you to a club or festival. But they’re mostly viewed as disposable earplugs, which makes sense as they’re very easy to lose, and get pretty disgusting after just a few uses.Even wiping them down with isopropyl alcohol doesn’t seem to clean them up very well. 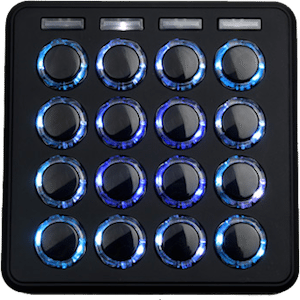 What rocks: Solid cross-frequency reduction that allows music and conversations to come through clear and enjoyable. Carrying case is very easy to add to a set of keys – ensuring you don’t ever forget them. What Isn’t as Great: The three-layer design works very well for a great cross-frequency reduction, but can feel a bit odd in the ear canal. This design also tends to accumulate ear wax easier than others. 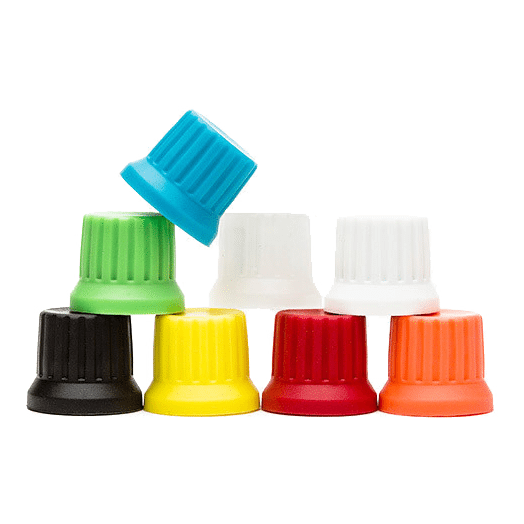 Historically, this style of earplugs has been one of the most popular designs on the market. Made by Etymotic, and cross-branded as Earlove, these plugs are solid for use in a club because they have such a well-designed reduction evenly across frequencies. 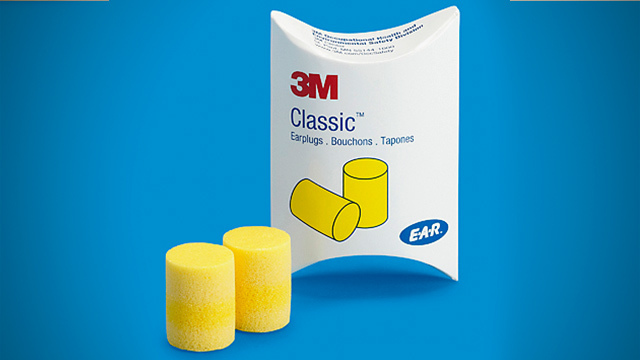 Personally, I’m not a big fan of this three-layer earplug design because they often feel odd in the ear canal. Sometimes they take a bit of twisting to insert and make sure that you’ve got each of the three layers properly seated in your ear. But it’s worth it, as that same design is what allows these earplugs to boast a powerful 20dB average reduction across all frequencies. They come in two sizes, Standard and Large – and based on their own research, Standard size fits most ears. The back ends of the Earloves do stick out of your ear a bit, which might get some weird looks on the dancefloor, but in general they’re a great workhorse set of earplugs. Worth noting – Earlove has a new design, Earlove-XO, with a more discreet profile and included strap – we haven’t had a chance to test them for this article. What Rocks: Strap and case make for easy around-the-neck carrying. Incredibly comfortable over long periods of time. Sound great. What Isn’t as Great: Easy to accidentally lose the case when the plugs are in-use. The V-Moda VIP Faders are probably the most-used set of earplugs in my growing ear protection arsenal, for two main reasons: they’re incredibly easy to have on-hand at all times, and they’re incredibly comfortable to wear for long periods. When the plastic case is around the earplugs, the attached strap sticks out from the case, allowing the earplugs to easily be worn as a necklace – so at the beginning of a long festival day, throw them around your neck and put them in when you get to each stage. No other set of earplugs has this incredibly useful feature, and it has saved me from forgetting ear protection time and time again. The soft curved tip design of the VIP Faders makes them incredibly superior in comfort to layered filters, and rest comfortably in the ear canal. If you’re concerned that this design might be harder to fit, have no fear- they come with four different fit options. The frequency response on these are excellent as well – it’s very easy to hear the person next to you asking you a question as well as the full range of the music. 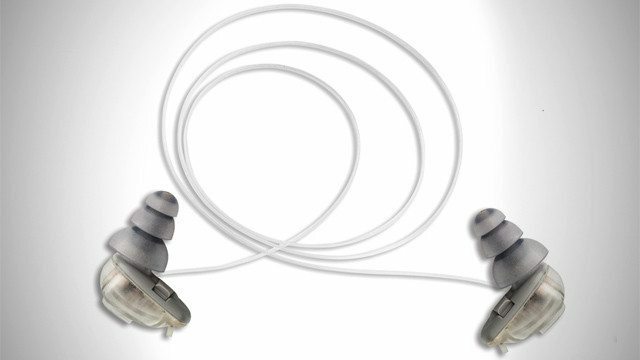 What Rocks: Comfortable and very discreet, these earplugs are easy to wear for hours on end. What Isn’t as Great: No string to hold the earplugs together means a higher chance of losing one. 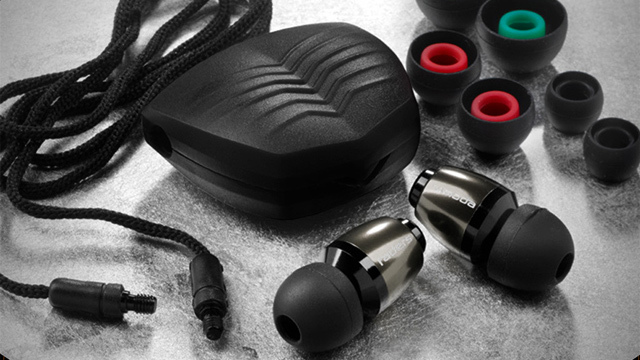 These are the new kids on the block in ear protection – coming out swinging earlier this year and throwing serious promotional effort into giving away thousands of sets of Dubs to music fans (for instance, every Coachella attendee received a pair with their ticket). 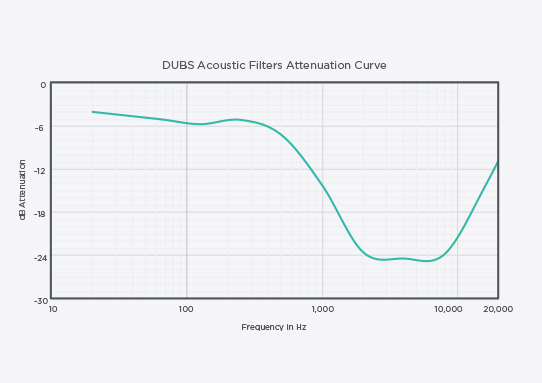 The frequency attenuation is more focused on the midrange – check out the chart below – but we found in testing that they did a solid job of blocking out the most overpowering sounds without compromising quality. 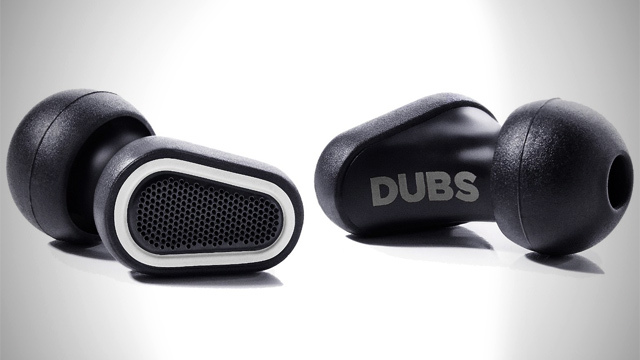 It’s worth noting that for now, Dubs are one-size-fits most – but their soft rounded tips do fit most ears. If they fit right, they’re incredibly comfortable to wear for hours, giving V-Moda a run for their money. However, without a string to keep them in check, I found myself often worried about losing them. The trade off is that they’re discreet and rest flat against the ear, so unlike most other models reviewed, they’re minimal and not as noticeable. What Rocks: They actively respond to the sounds that are around you – making them the most proactive (and expensive) on this round up. What Isn’t As Great: Batteries are a necessary evil on these premium plugs – meaning you’ll need to keep some stocked. The price is steep, but worth it for working professionals and people who spend hours on end in a club. These are the Cadillac of non-custom molded earplugs, and that’s a big part of what makes them so amazing. They require #10 hearing aid batteries, because in addition to their passive attenuation (the classic Etymotic design), they offer active attenuation that detects when your hearing is deemed “at risk” and adjusts to environments with fluctuating volume levels. The active/adaptive noise reduction is fantastic – think of the earplugs as a microphone that is constantly passing the audio of the world into your ears, but regulating the audio to protect your hearing at dangerous levels. This includes “impact noise protection” – which means the circuit in the earplugs cap the output of the audio in moments where the sound gets really loud. 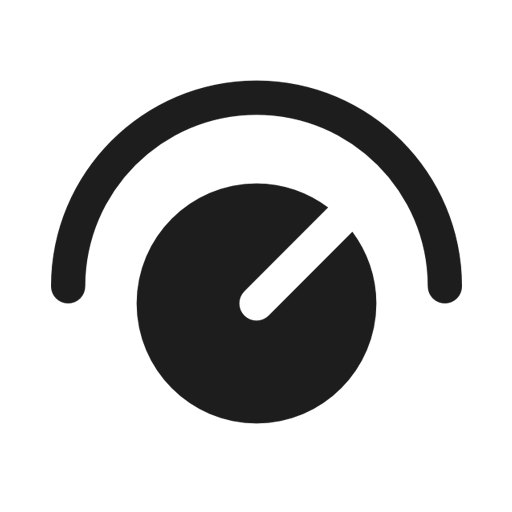 This is perfect for sudden percussive noises – screeching microphones, sudden cymbal crashes next to your ear. 15-dB Mode: This mode allows a natural hearing level until the sound starts to get out of a safe level – then it applies a 15-dB protection to protect your ears. 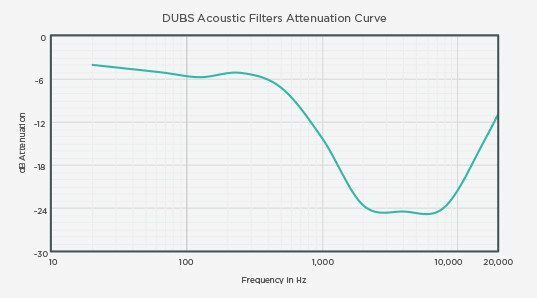 Both modes have the impact sound protection, and offer gradual increases in protection (meaning that it doesn’t suddenly activate the 15-dB protection as soon as volume hits a certain level). 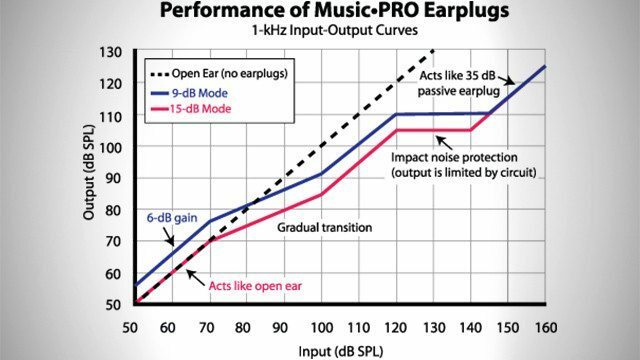 In both modes, when the sound input goes above 110dB, the Music•Pros act like a 35dB passive earplug. 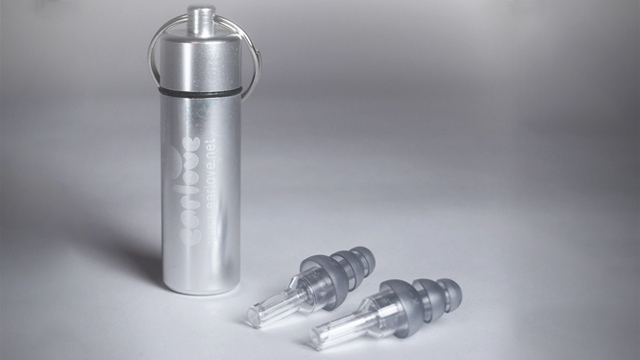 We like these earplugs because they’re designed for people who are in loud environments all the time. Have you ever been at a soundcheck for a band or DJ and had your ears temporarily destroyed because of a sudden screeching microphone coming through the PA? The Music•Pro earplugs actively defend against those moment. 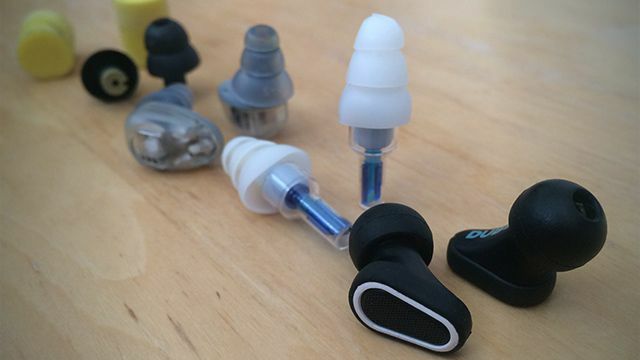 In terms of comfort, they’re pretty comparable to the normal ETY earplug design, but Etymotic has included a number of alternate tips (various sizes, materials, and shapes) to allow a full range of options for people who don’t like the default feeling. 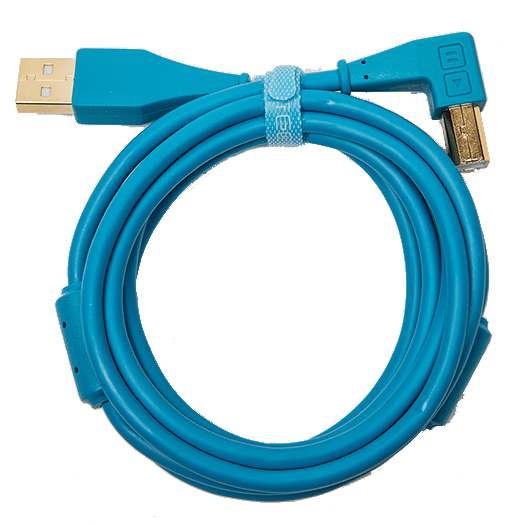 One final note: these come with an attached flexible neck cord – which like a soft clear fishing line between each plug. Personally, this was a bit too distracting of a feeling (compared to the fabric cord on the V-Moda faders), so I removed the cord, but I can’t recommend doing that and risking losing these high-end earplugs on the ground. 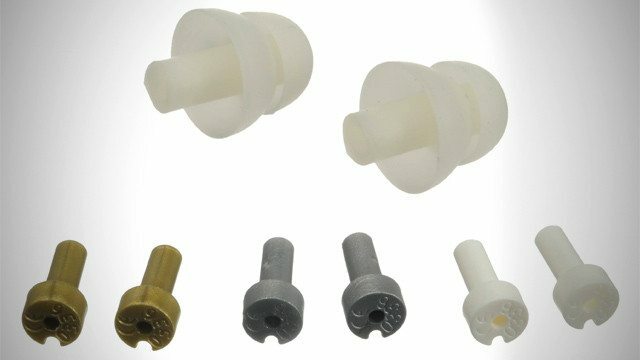 Alpine has one of the more unique solutions on the market for non-custom musician’s earplugs in the Musicsafe Pros, which come with three sets of filters that can be swapped out based on personal preferences and the sound environment that you’re in. The three filters, Low, Medium, and High, all have different dB reductions – and while it’s only a few dB of difference between each, it’s cool to have this level of customization. These earplugs are more comfortable of a fit than Etymotic’s three layer design, but nowhere near as nice to wear for extended periods of time as Dubs or V-Moda Faders. They do have a more profile/discreet look than most other earplugs. 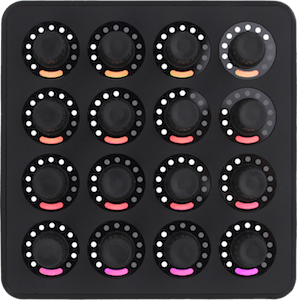 Having the three different filters is a nice touch – but realistically I never found myself taking the other filter options with me to events after I dropped the Medium filters and lost them in a club early on in testing. Have a set of earplugs that you think are vastly superior? Let us know in the comments below what model, and why!